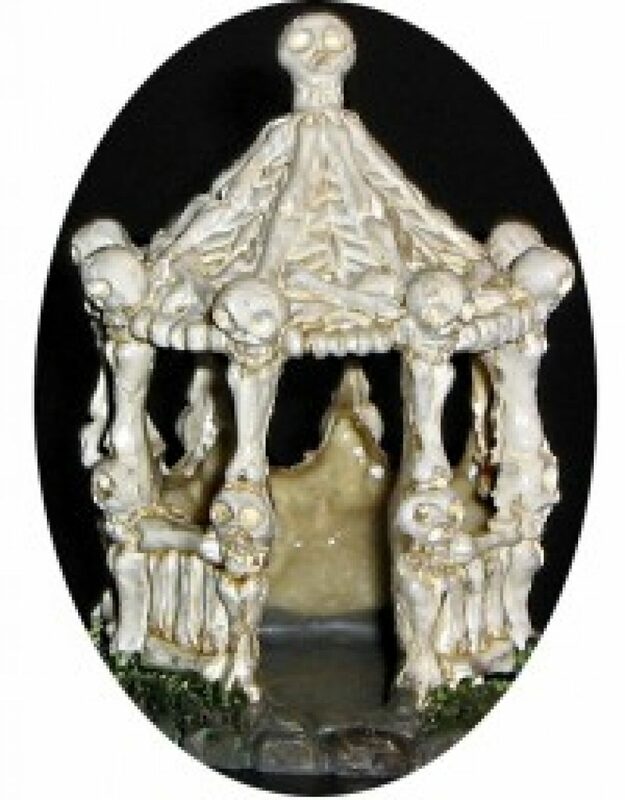 5th Edition D&D | They Might Be Gazebos! Yes, I love that old stuff but 5th Edition is pretty fun and it’s some of the same feel as those older editions. Any way, I volunteered to do a little mini-campaign at the FLGS. 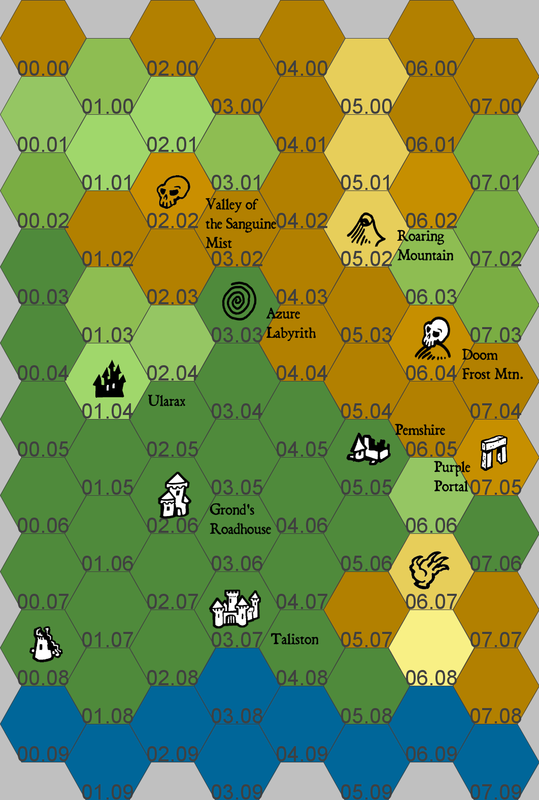 I’ve thrown some stuff together and brainstormed a little and used Hexographer to come up with a little map. You grognards may just get a few clues in the map about the sort things that the PC’s are going to run into. Hehehe. Fiendish Armor (Replaces Hellish Resistance): While wearing no armor or shield, the Seducer’s Armor Class is 10+Dexterity Modifier+Charisma Modifier. Infernal Legacy (Substitute the following spells): Seducers know the friends cantrip. At 3rd level, the character can cast charm person once per day as a 2nd level spell. At 5th level. the character can cast enthrall once per day. Master Manipulator: Seducers are proficient in Deception and Persuasion. There you go. Quick and simple.